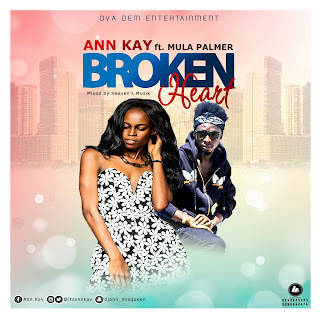 The sensational songstress Ann Kay from Ova Dem Entertainment drops another one entitled 'BROKEN HEART'. 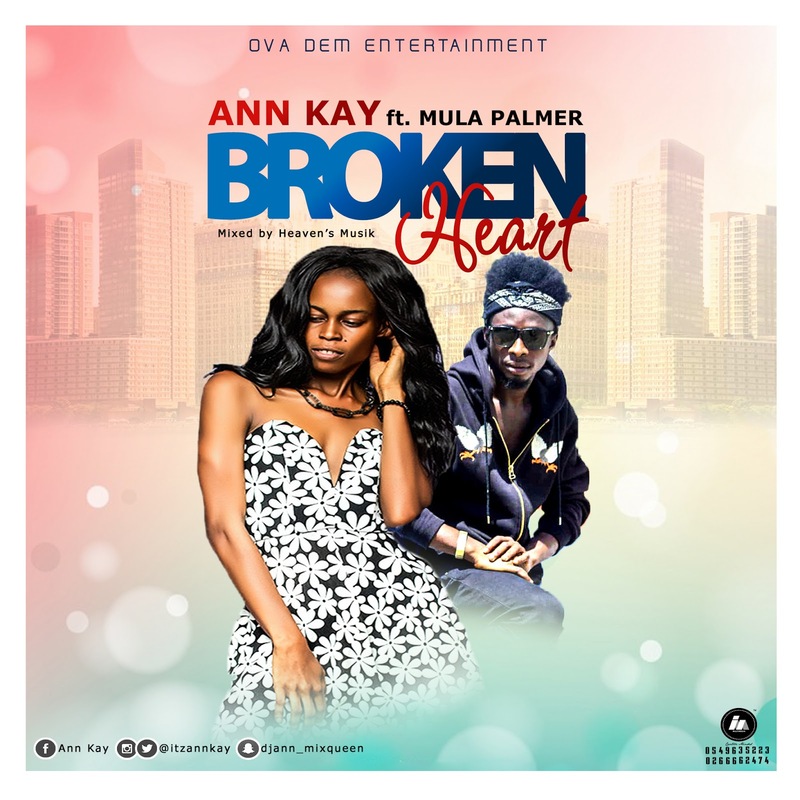 She featured Mula Palmer, a Dancehall Artist from Cape Coast on her new one. Production credit to Heaven's Musik.